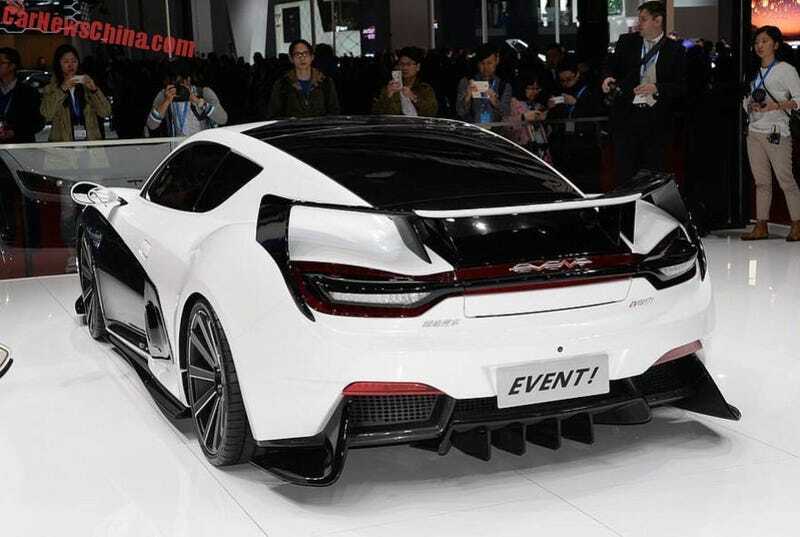 This Is China's First Supercar And It's Called Event! That name is not edited. You’re looking at the Qiantu K50 Event! It wants to be a supercar. Right now this thing is a long way away from production, but it looks much further on from a pure concept. CarNewsChina has more details on the all-electric vehicle with a planned retail cost for around a hundred grand in American dollars.